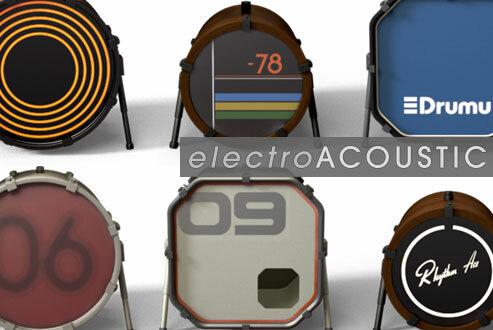 We’ve made a major update to Electro-Acoustic. After an exciting release such as this, we get various requests and ideas for features and fixes. We’re pleased to be able to accommodate these quickly, and this update is the result. 808 open hi-hat decay issue fixed.  NKS support for blind users. Registered EA users can get it from their user account now. 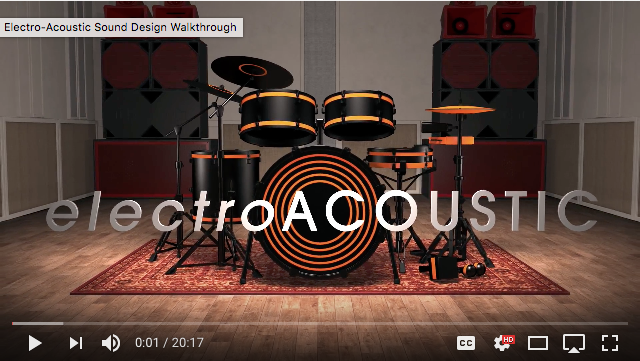 Following some requests on the forums, James has made a longer walk-through style video showing some of the more in-depth editing and sound design features in Electro-Acoustic. 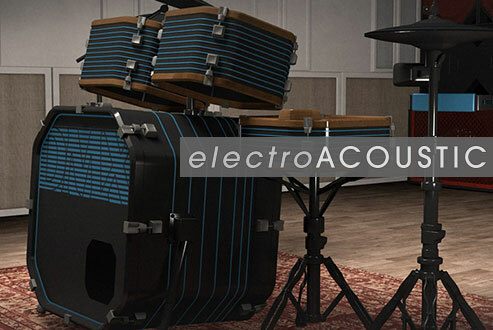 We’re pleased to announce the release of Electro-Acoustic, a new drum VI which offers a new angle on classic drum machine sounds. It has been something of a labour of love for us, as the scope of the instrument grew over 18 months, incorporating forensic line-level sampling of 15 different drum machines, and then two separate studio sessions, 6 months apart, to try to get the right results. We think the results were worth it – it’s probably the most complex Kontakt instrument we have created, with a ‘matrix’ of channels that all work together and a deep editing system giving huge control over sound design. The three sequencers turn it from ‘just’ an instrument into a very useful compositional tool, with intelligent tools like Euclidean Beats to provide solid, tight beats and the new Poly Beats tool to take your track into weird rhythmic spaces. We’d like to thank Flipside Sound systems for their help with the PA, Monnow Valley & State Of The Ark studios for their enthusiasm for the strange recording concept. We will be having a short sales promotion to commemorate Black Friday, a traditional pagan festival where all the people in the village would gather together to celebrate the availability of cheap flatscreen TVs. This sale of ours will last from 25th to the 28th November. There will be variety of discounts on offer, up to 60% off in some cases. Full details will be available on the 25th. Harpsichord: the new Korg M1 Piano? Warp records artist Clark has given a way a new track which heavily features that techno staple: Soniccouture’s Conservatoire Collection; specifically, one of the harpsichords. 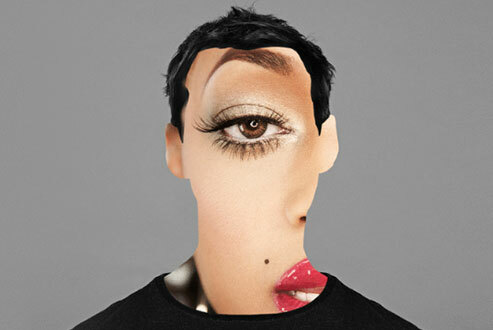 Whether it is the French or the Flemish we will leave it to you to guess.